The ferry fix file is now included so the Aarhus-Sjællands Odde ferry works both ways. 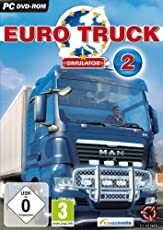 SCANDINAVIAMOD REQUIRES LATEST PROMODS VERSION! Mod description of ScandinaviaMod is now working in Mod Manager. You install it the same you do with other mods. - North Bergen, major scenery changes and rebuilt. Preparing road access to Ålesund. 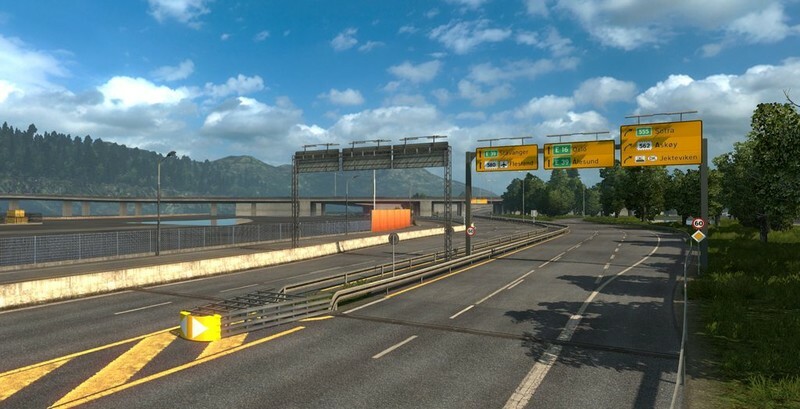 - E16 north of Bergen is completely rebuilt. 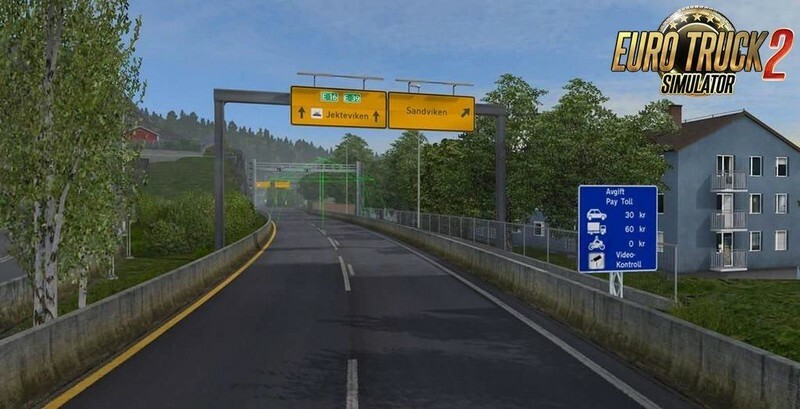 - There is now a toll fee for entering Bergen. You will see the automatic toll when entering Bergen from the north. 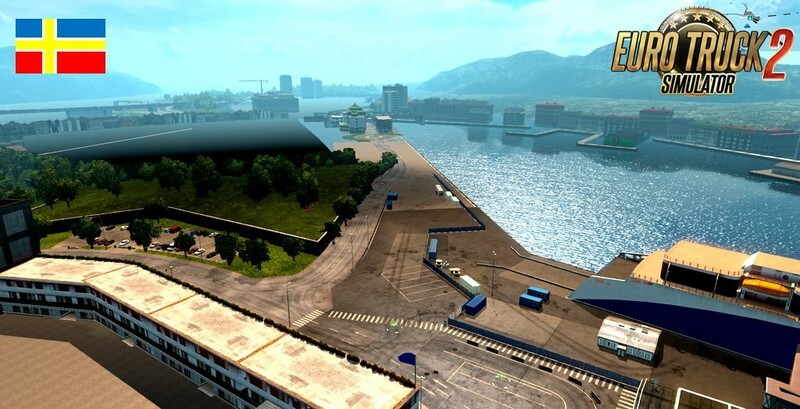 - Industry area north of Bergen from the vanilla map is completely rebuilt. 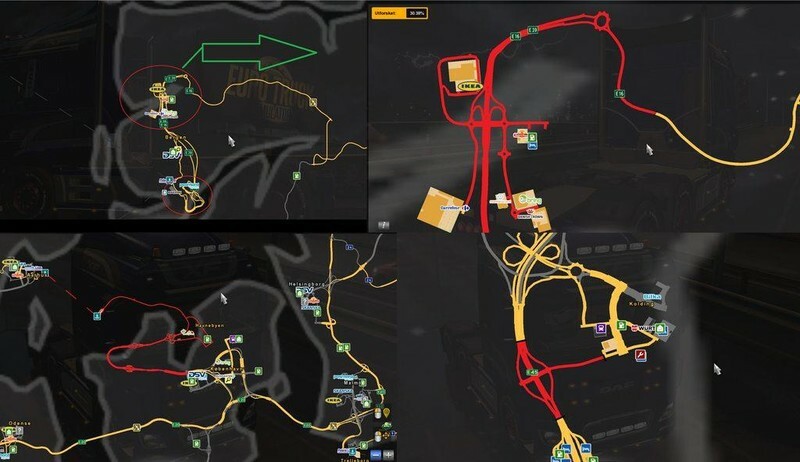 - There are some navigation signs missing on the map in the new parts. This will be fixed soon. but please report if you see some random events spawning in some unusual locations. - Signs with no text on in Italy are fixed. Please report if there are any other issues on the map! This FIX version is solving the bug with the signs in Italy. You still need to be on 1.31 of course. There will not be a new version of ScandinaviaMod yet. Next version of ScandinaviaMod is currently WIP and i will be updating later of new content coming. 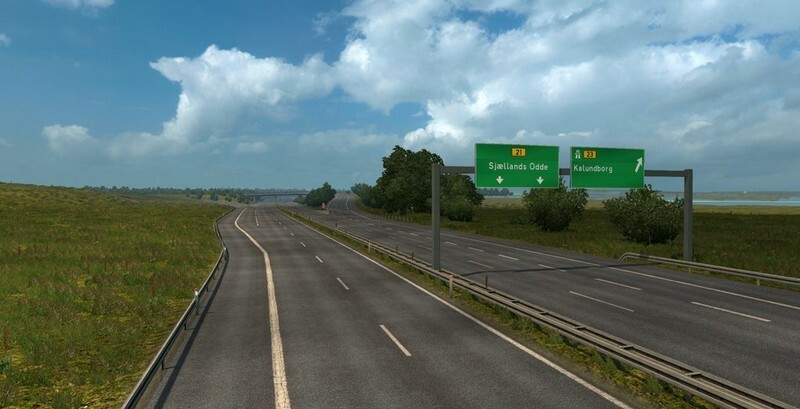 There is now out a Scandinavia Mod v0.4 fix version that is solving the bug with the signs in Italy. People have tried a test version and now it appears text on the Italian signs. 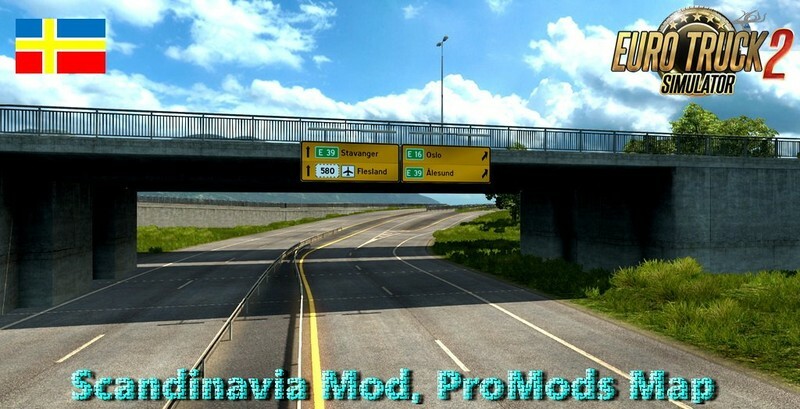 Here is the very first version of the ScandinaviaMod map, for ProMods. 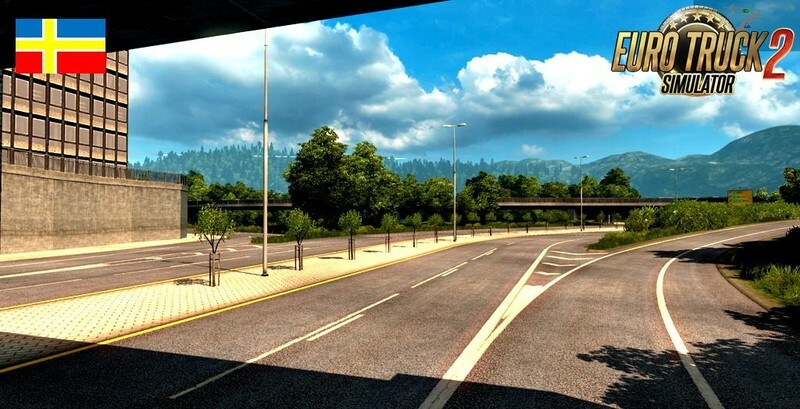 In this version of the map, there are added rebuilds, new roads and a new city. 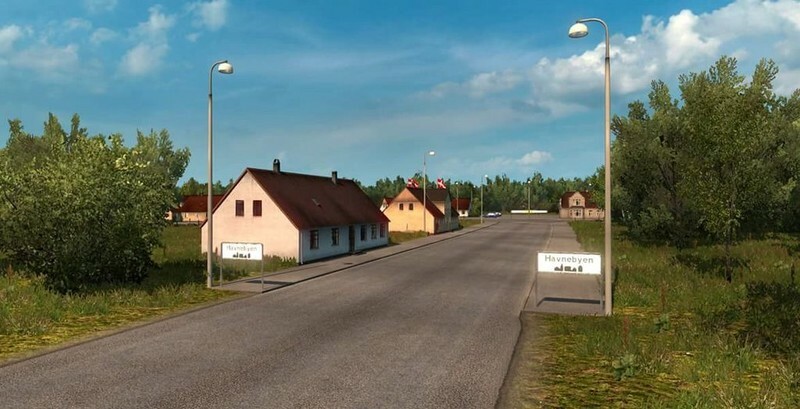 - Norway: North Bergen, major scenery changes and rebuilt. Preparing road access to Ålesund. 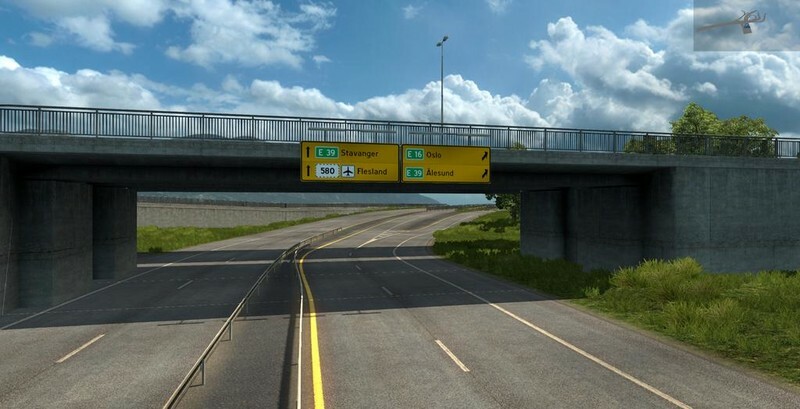 E16 north of Bergen is completely rebuilt, as shown in the image. Red marks everything this version is containing of what i have made. Industry area north of Bergen from the vanilla map is completely rebuilt. 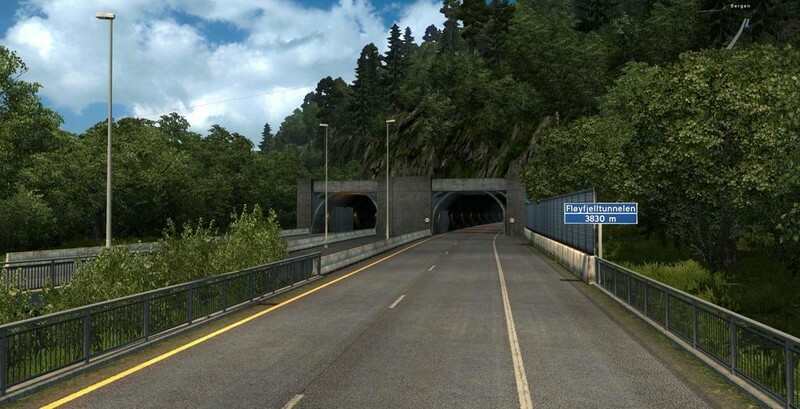 - E16 north of Bergen is completely rebuilt, as shown in the image. Red marks everything this version is containing of what i have made. - Many navigation signs is missing. I have to recreate them when it caused issues with Southern Region Map. an issue with the sign editor, which SCS is working on to get fixed. This will come in a later patch.